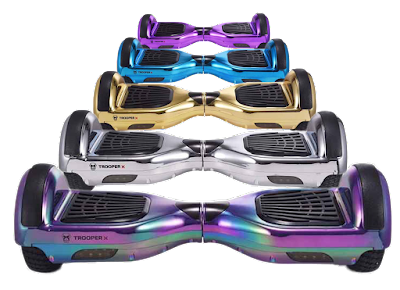 Team Dogz Scooters: BRAND NEW Trooper-X - Launch Offer! 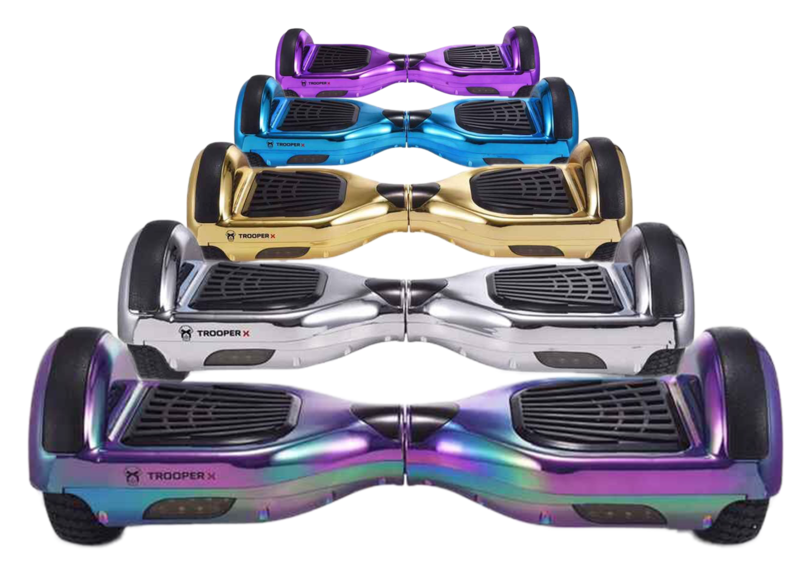 Brand new chrome plated balance board in a range of exciting colours including Chome Blue, Chrome Purple, Chrome Silver, Chrome Gold and Chrome Rainbow. This Chrome plated balance board comes complete with optional black side strips that you can choose to glue on if you choose to. Launched with £50 off the RRP already flying out the door having only launched an hour ago!